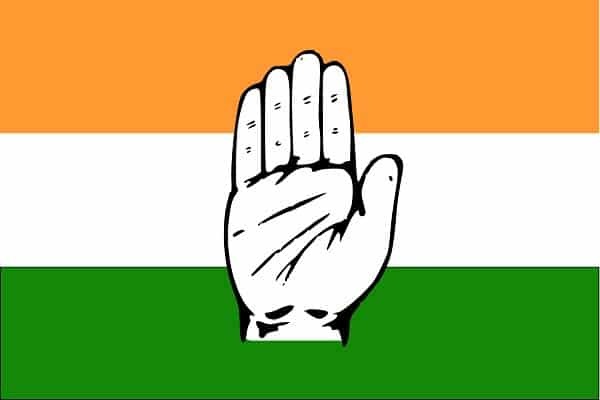 Today all India Congress President Rahul Gandhi is coming to Telangana and he will participate in two public meetings and two road shows today. Tomorrow and day after tomorrow also he will be in Telangana participating in public meetings. In the wake of this, Congress party has given full page commercial advertisements in almost all Telugu print media. 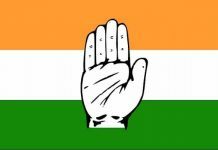 Telangana edition and Hyderabad editions of most of the newspapers including EENADU, Andhra Jyothi and Sakshi papers published full page commercial advertisements of Congress Party. The ad with photos of Sonia Gandhi, Rahul Gandhi, Chandrababu Naidu, professor Kodandaram , Manda Krishna, BC president Krishnaya, and Vijay Shanthi focused on presenting the key promises of Maha kutami and upcoming programs of Rahul Gandhi in Telangana. It seems, praja kutami led by congress party is doing rigorous campaigning. We will have to wait and see, what kind of results this campaigning yields.